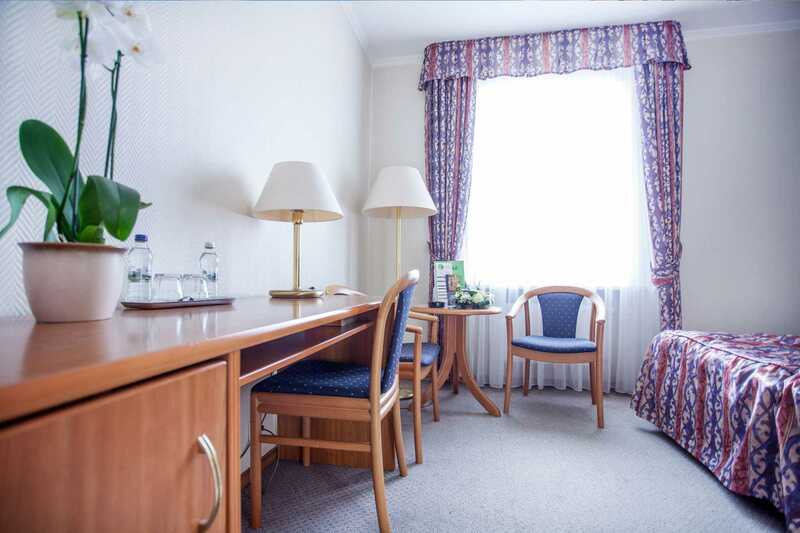 We know how important the comfort of rest after a long day of travel or an important business meeting is. 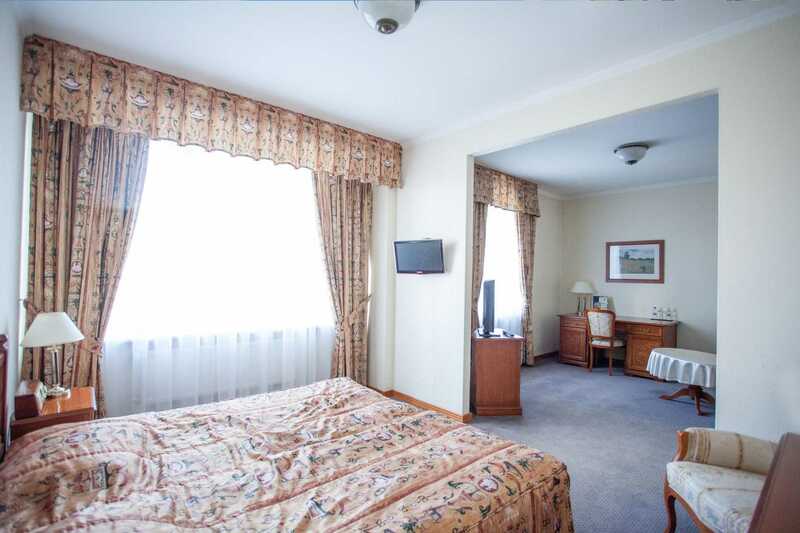 Hotel Szydłowski offers 35 stylish and comfortable rooms with private bathrooms. 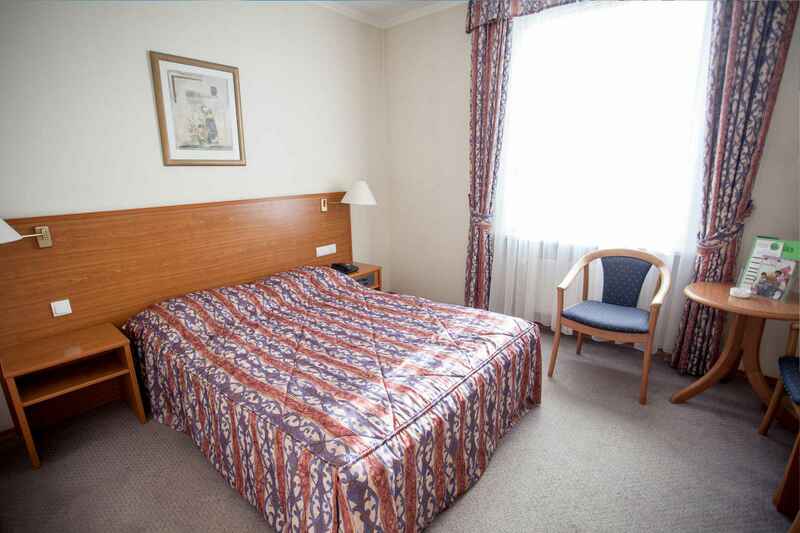 In total, the rooms can host 61 people. 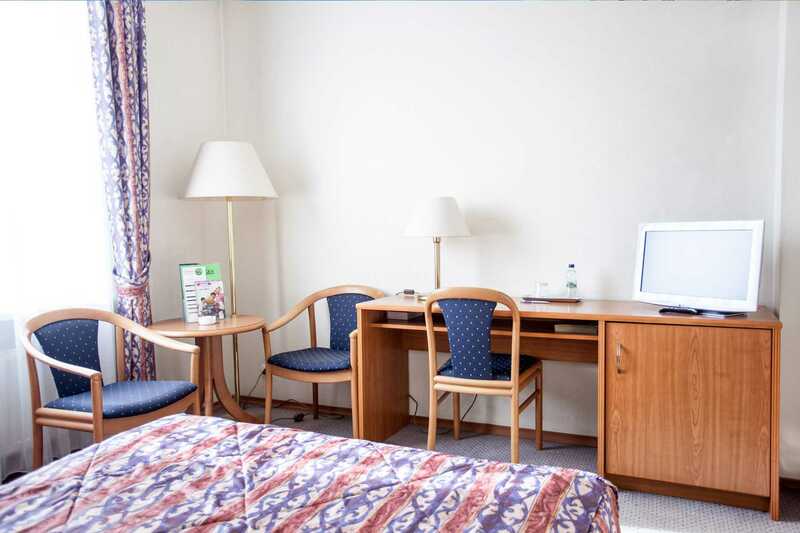 We offer 9 single rooms, 21 double rooms, 2 higher-standard double rooms, and 3 comfortable suites. 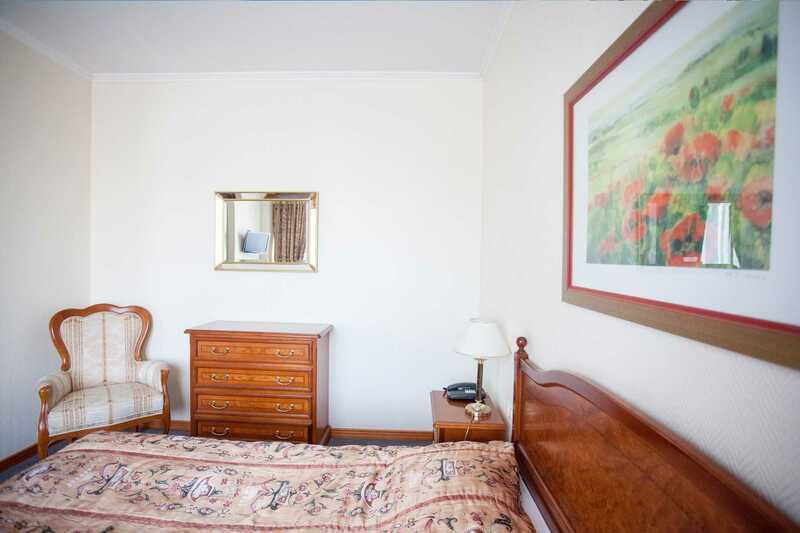 Each room has free wireless Internet access. 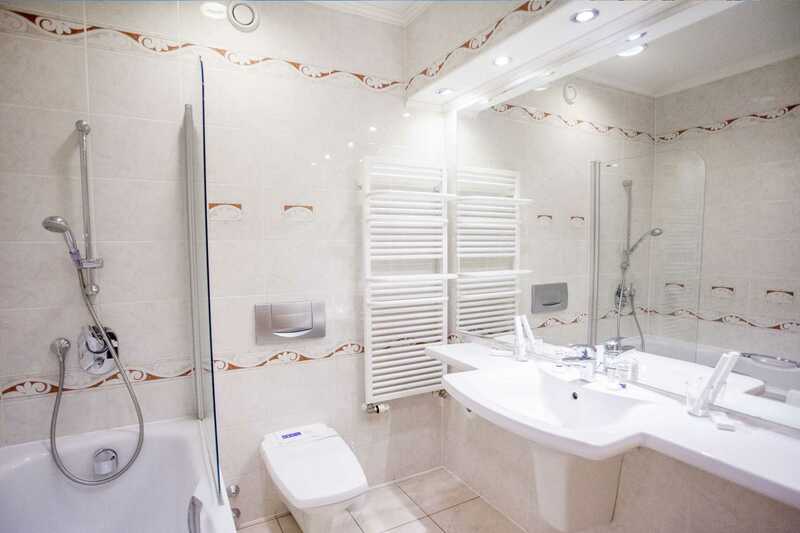 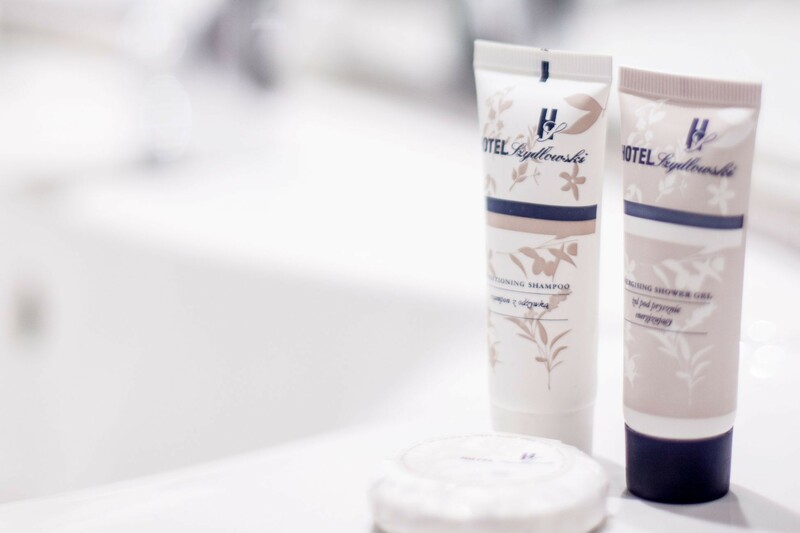 Rooms in Hotel Szydłowski are equipped with bathroom, hairdryer, air conditioning, mini bar, radio, TV-sat, telephone and room service.